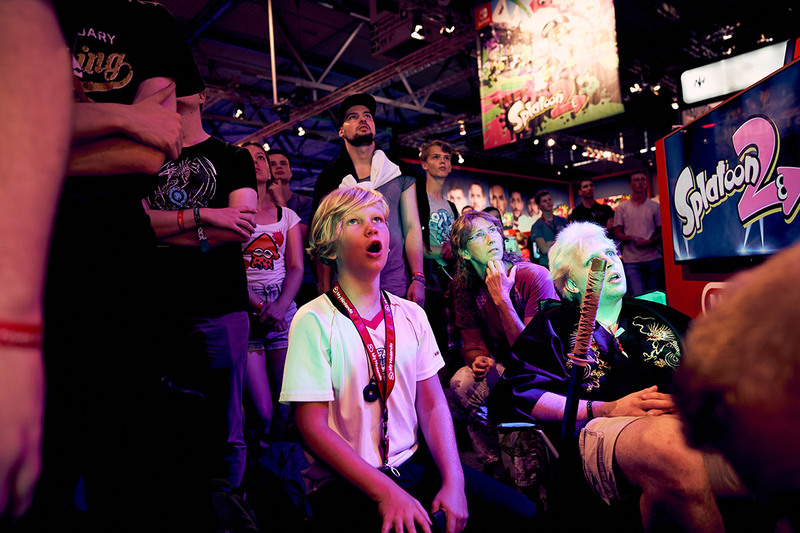 For the ninth time, brandscape is responsible for the implementation of the complete Nintendo appearance including stand and business centre at the gamescom in Cologne – the world’s largest consumer fair for video games. 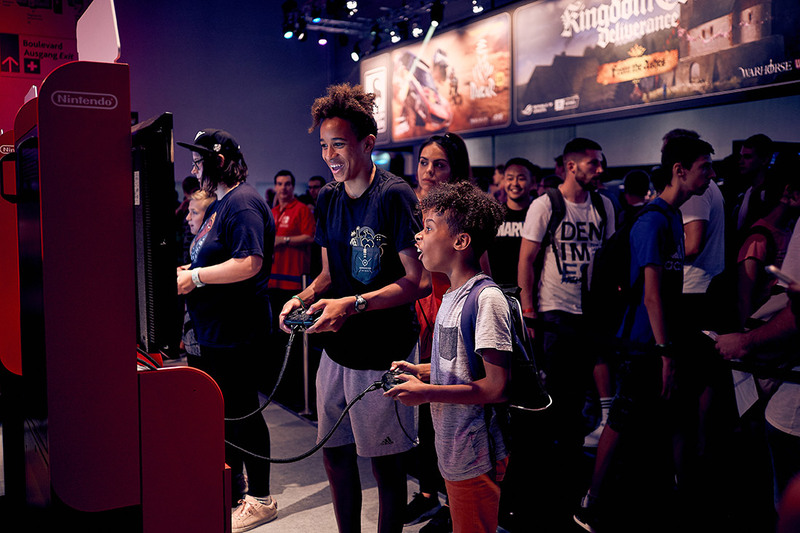 From 21 to 25 August 2018, the gamescom opens all doors of the Cologne trade fair for gaming enthusiasts, journalists and industry contacts from all over the world. From the very beginning, brandscape is the creative agency for the Japanese gaming giant, which for decades has been acting both innovatively and in a way that shapes the industry. For Nintendo, the gamescom 2018 is all about competitive game hits like Splatoon 2, Mario Tennis Aces and Super Smash Bros. Ultimate. 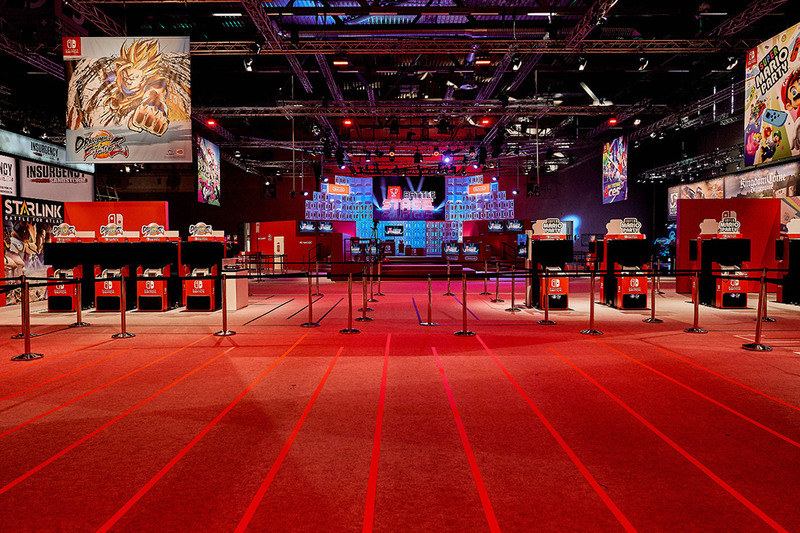 Already the year before, brandscape creates the format of the “Nintendo Battle Stage” and is again making it the venue for exciting tournaments and show fights in the currently hip disciplines. In a sophisticated weekly plan, brandscape generates more than 40 program hours for Nintendo, of which more than 15 can be followed live on YouTube, Twitch and Facebook. The highlight of the live streams are three big evening tournaments for the focus titles, of which the “German Championship” in Nintendo’s e-sport title “Splatoon 2” is officially the German qualification round for the upcoming European Championship. The stream of “Super Smash Bros. Ultimate Invitational”, which is particularly interesting for the community, reaches more than 100,000 live viewers. 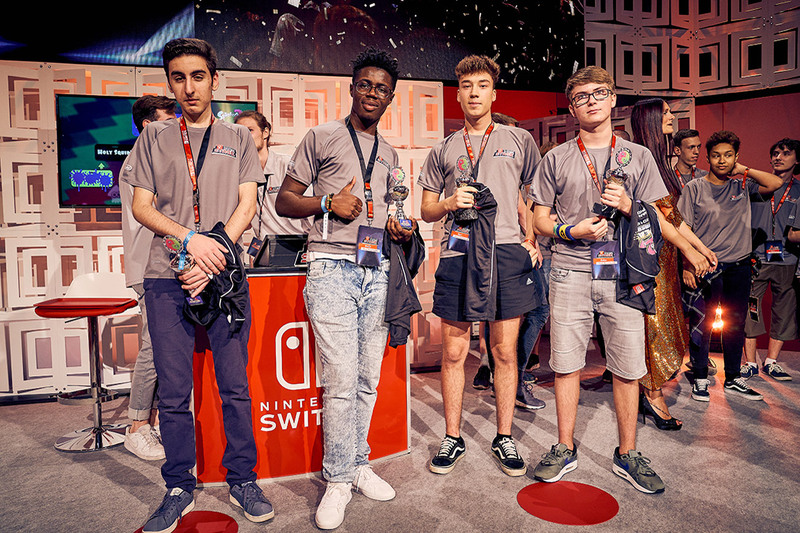 In addition to the stage shows, brandscape also produces a second daily programme for Nintendo from the “Nintendo Red Cube”, a glass studio, which is located on the Nintendo stand. 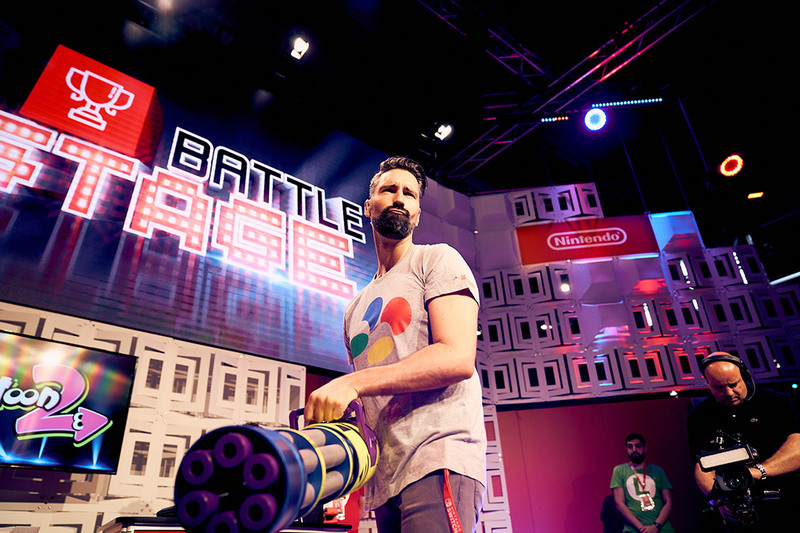 The infotainment format developed by brandscape, with eight monothematic international editions live on tape, and four German double episodes live, presents product news, games and fun with Nintendo experts and prominent YouTubers. Tim Feldner is traditionally the host. Since 2005, brandscape has been developing and maintaining contemporary program formats for its long-standing customer Nintendo. These formats enjoy great popularity in the community, are image-shaping and promote and strengthen customer loyalty. 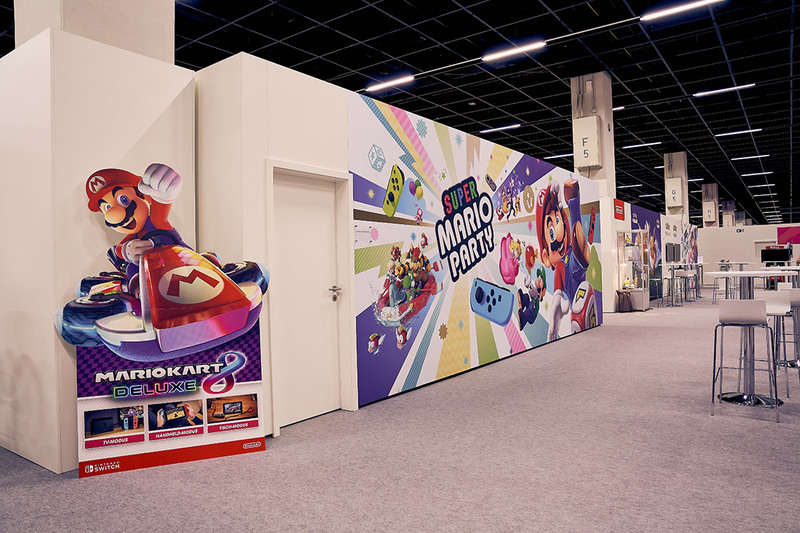 In addition to the programme implementation, brandscape is responsible for the complete design and organisation of all gamescom areas for Nintendo, including the business centre as a meeting place for Nintendo managers, business partners and PR contacts with up to 700 guests per day. 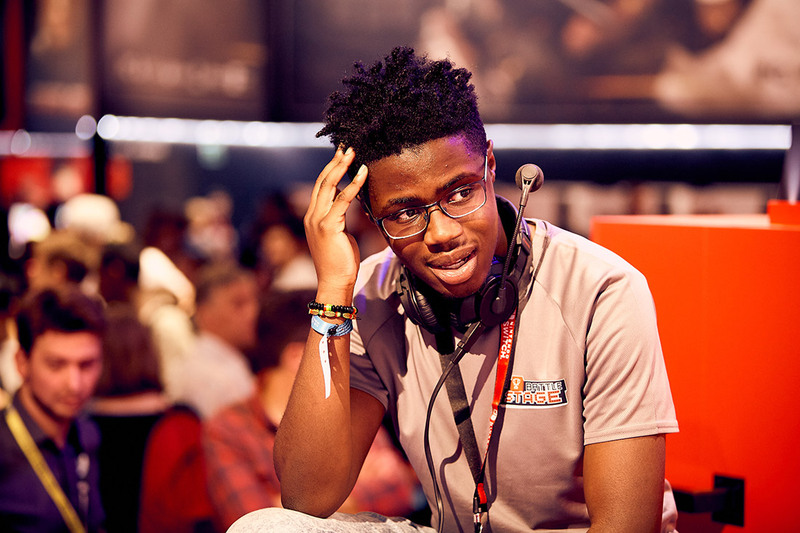 Nintendo’s success at the gamescome in 2018 is once again ensured by an extremely high programme output, highlighting internationally relevant communication and implementation at broadcasting level.